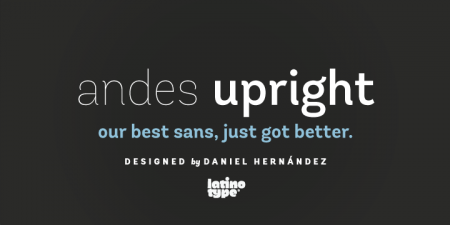 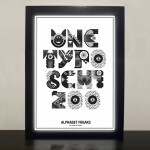 Trend Hand Made continues to top the best-selling charts over at YouWorkForThem, but its creators Latinotype have a lot more to offer! 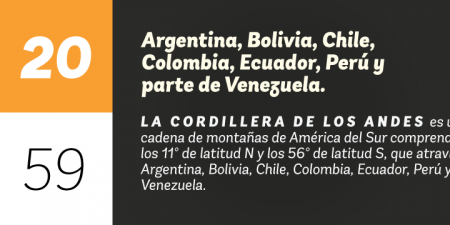 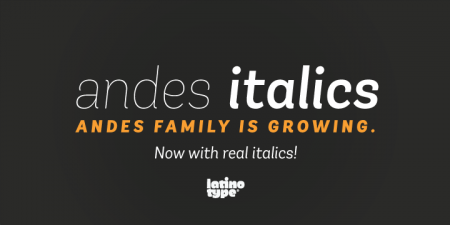 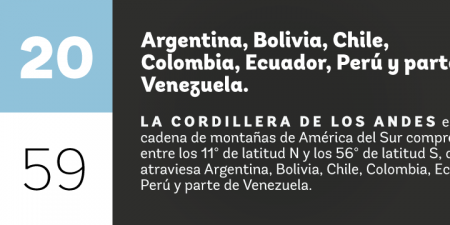 Take Andes for instance — a fully fledged super family perfect for headlines. 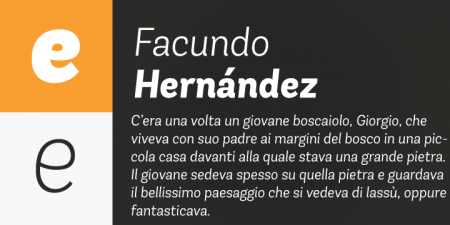 Designed by Daniel Hernández this neo-humanist typeface is available in ten upright weights, ten italics and the family now even boasts a condensed version. 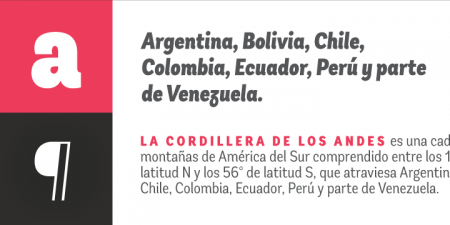 It’s friendly curves make it an ideal choice for creating inviting headlines for print and digital communications and it’s also a great choice for logotypes. 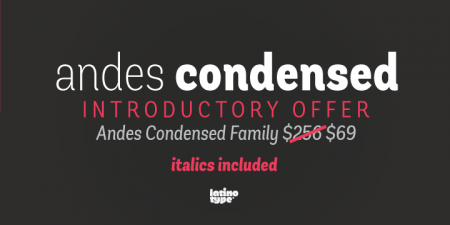 To purchase this family head over to Latinotype and be sure to check out the italic and condensed versions too.